With the London Marathon ticked off and the next event already lined up, I took a trip up to our Skegness resort to catch up with Jim Clark, our Head Gardener, to talk about his epic charity challenges for Great Ormond Street Hospital and how to get inspired. 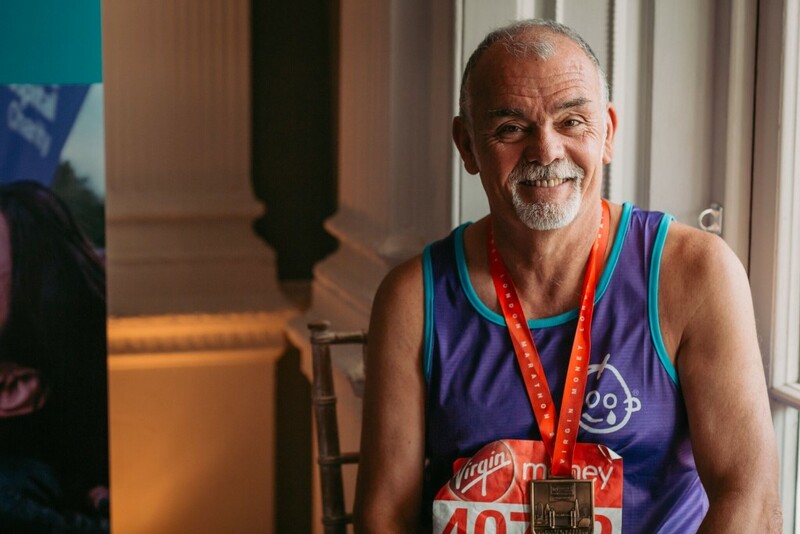 Since Jim started at Butlin’s 16 years ago, he’s been taking on awe-inspiring challenges to fundraise for our charity partners. Since 2015, Great Ormond Street Hospital Children’s Charity have been our official charity partner, for which Jim has been a charity champion ever since. 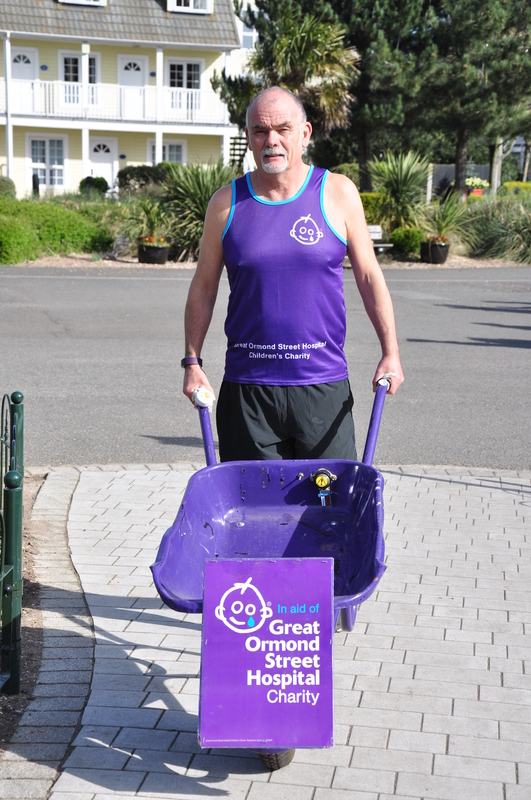 Renowned for his purple wheelbarrow, Jim has taken part in lots of brilliant and often self-devised challenges both on and off resort, raising thousands of pounds for charity. From a 30-mile Easter wheelbarrow ride involving his grandson dressed as an Easter egg, to completing the Three Peaks Challenge climbing a set of steps at Butlin’s 900 times, it’s safe to say his hard and continuous work inspires us all, guests and team alike! How do you come up with these crazy but wonderful fundraising ideas? It often comes from a ‘light bulb moment’ during a meeting when lots of the team get involved. The madder it is, the better! You always seem to have some sort of charity event on the go, how many do you do a year? I do at least 5 a year; normally focused around the main/bank holidays. You’ve just completed the London Marathon; I wish I could run more! Have you got any tips? It’s a mental thing as much as it is physical. Go outside and run to the first lamppost, then walk to the next two. Next time run to the second one, and walk one. If you think about it like that, it’ll take some of the pressure off and you’ll gradually start to find it easier. Meeting people, patients and nurses at Great Ormond Street grounds you. If I can do a lot and get people to give a little, everyone joins in the fun! You’re not doing these challenges by yourself because everyone’s in it with you. Do you have any more charity challenges lined up for 2017? Of course! There might be a cross country cycle, an 8 hour skip-athon, a jump-athon involving a mini trampette, and definitely some sort of festive sleigh challenge. Jim’s most recent achievement of running the marathon was recognised in the Skegness Standard. He told the local newspaper that as well as brightening up our resort through gardening, he loves “brightening children’s lives by fundraising for GOSH”. 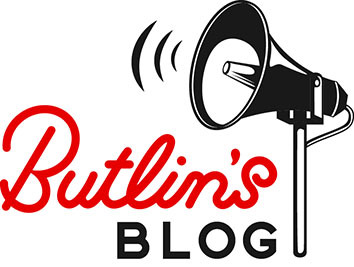 Everyone here at Butlin’s and GOSH are so proud of Jim’s fundraising efforts and we can’t wait to see and hear all about the challenges he has in store for the rest of this year.